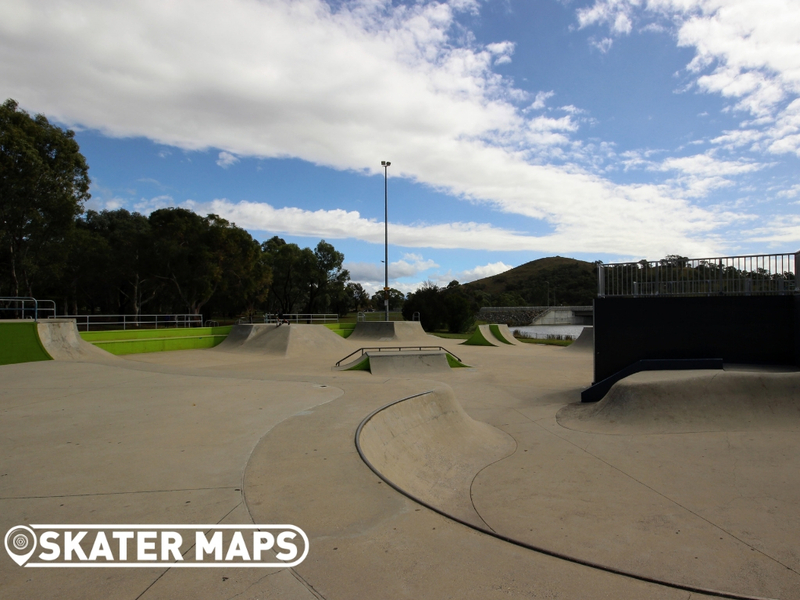 Tuggeranong Skatepark, although made out of concrete, has been around since the stone age. 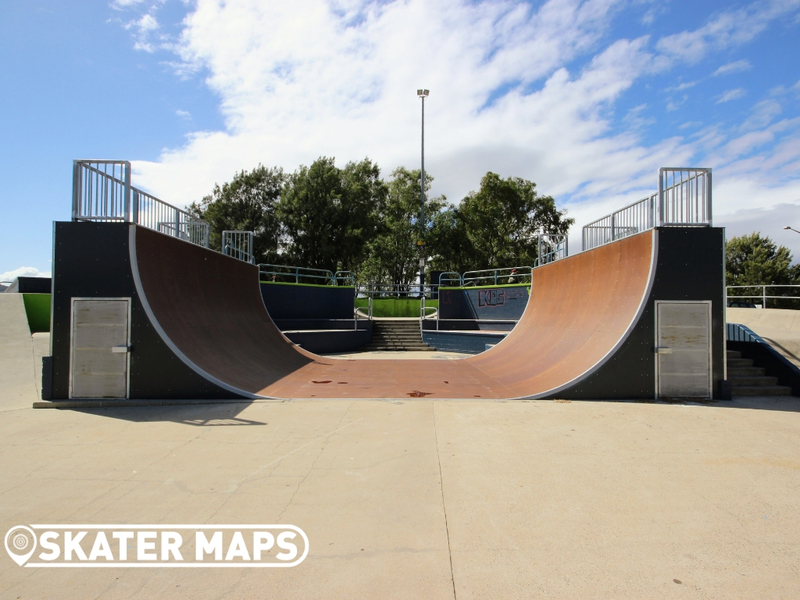 The huge skatepark has most things you could wish for in a skate facility with everything from vert to street and most things in between. 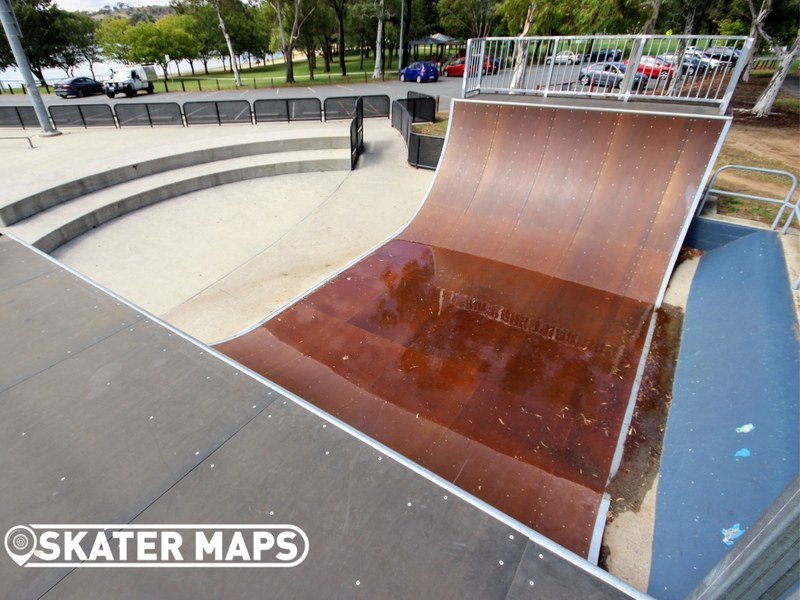 There are two large vert ramps, heaps of large ramps with spine and even a 3ft mini ramp. 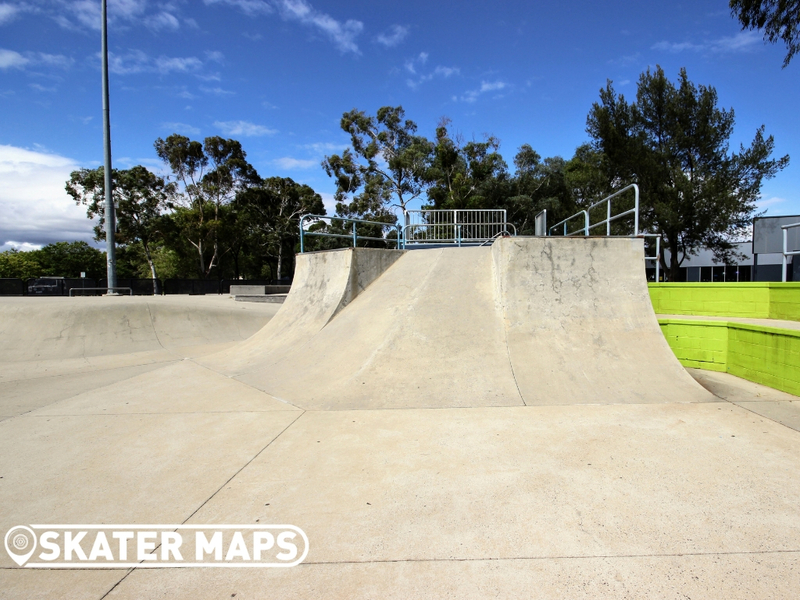 The concrete is showing it’s age, however for some reason doesn’t upset the flow and feel of the park. 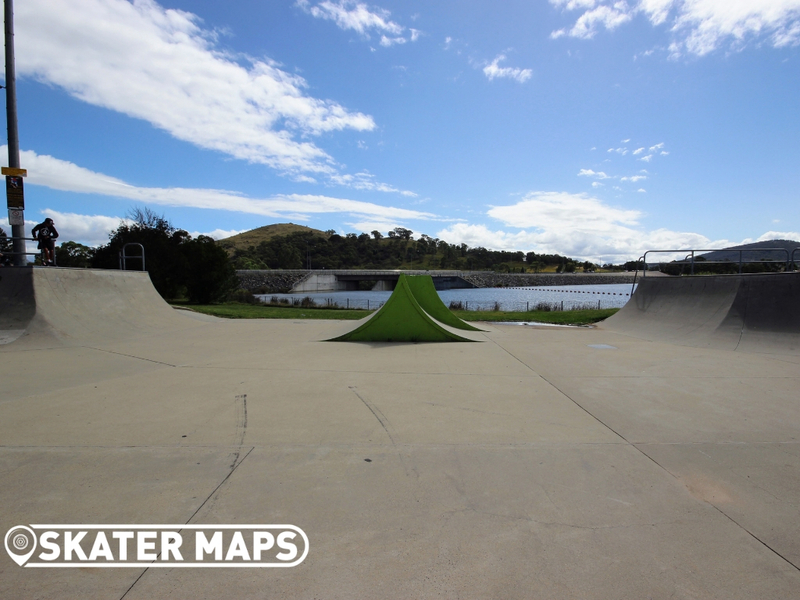 The vert ramps are in awesome condition and the concrete although rough doesn’t have too many significant cracks. 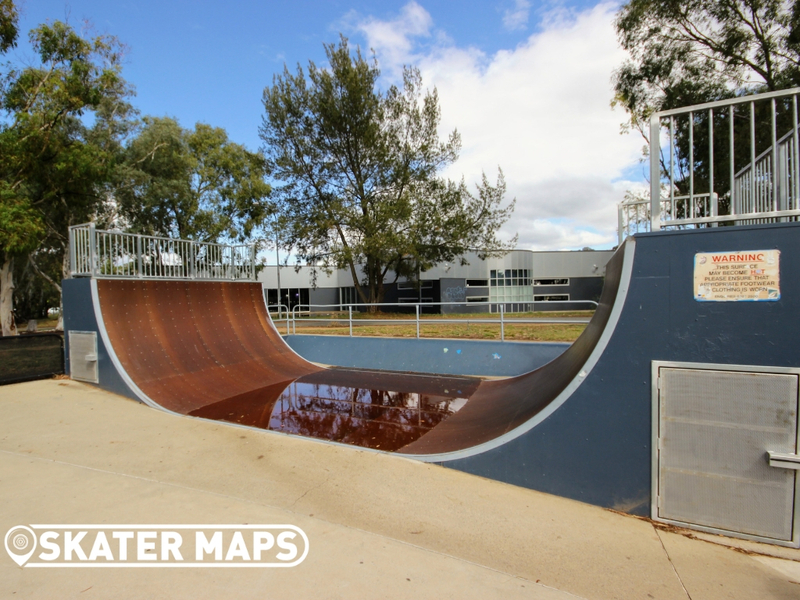 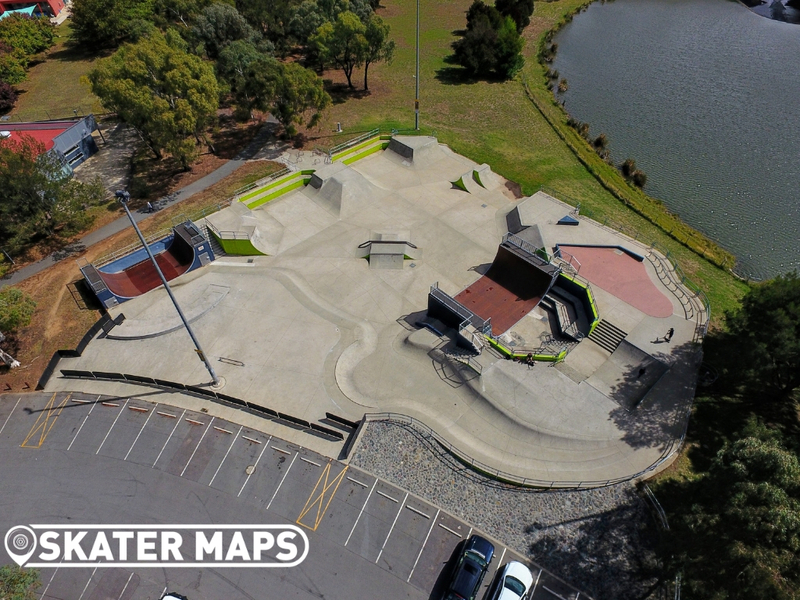 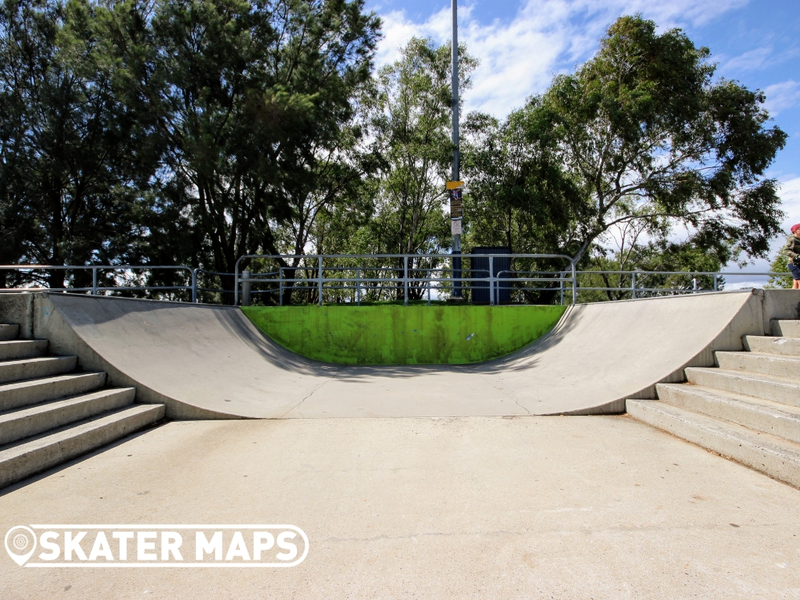 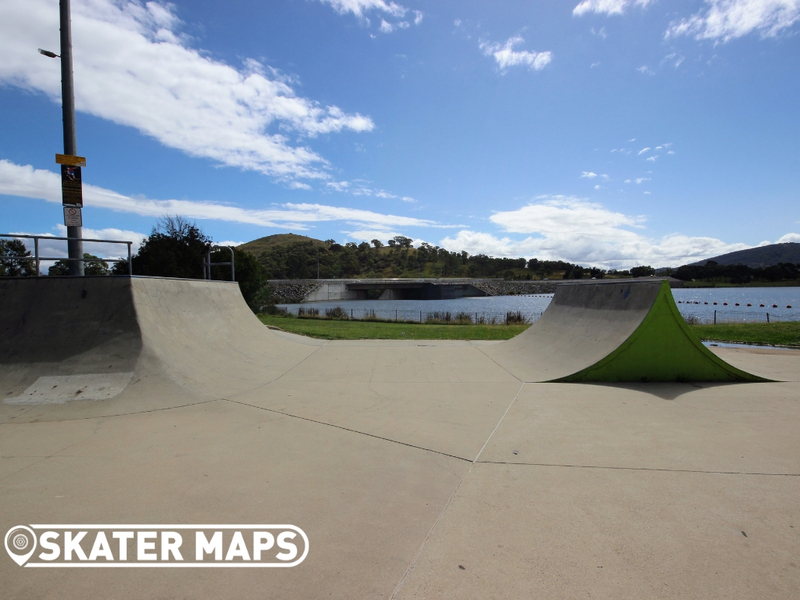 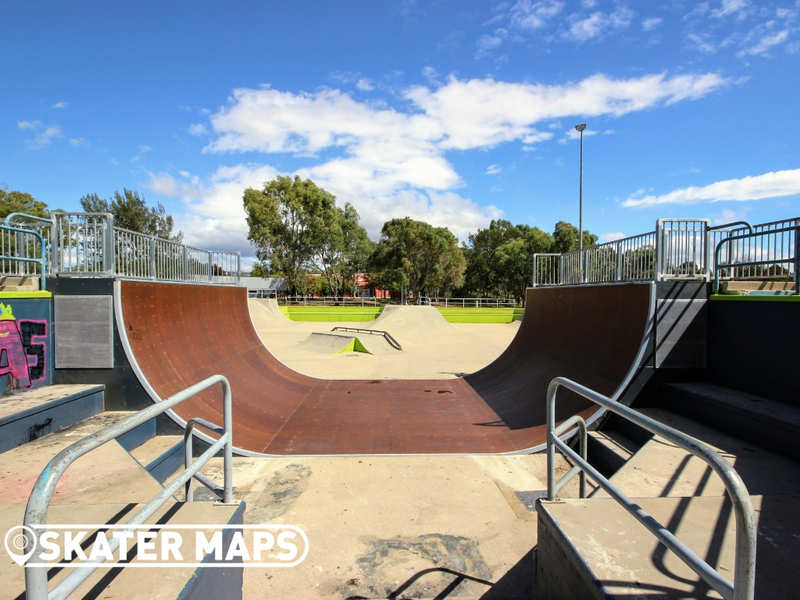 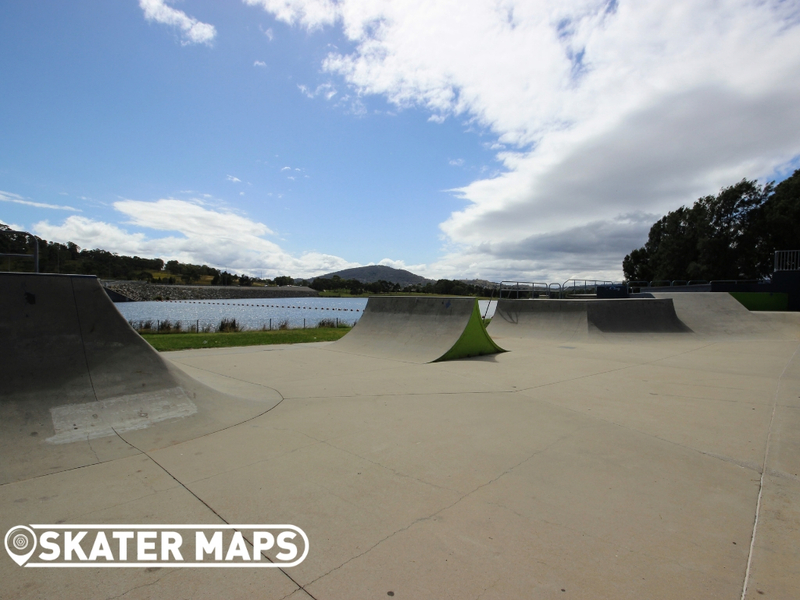 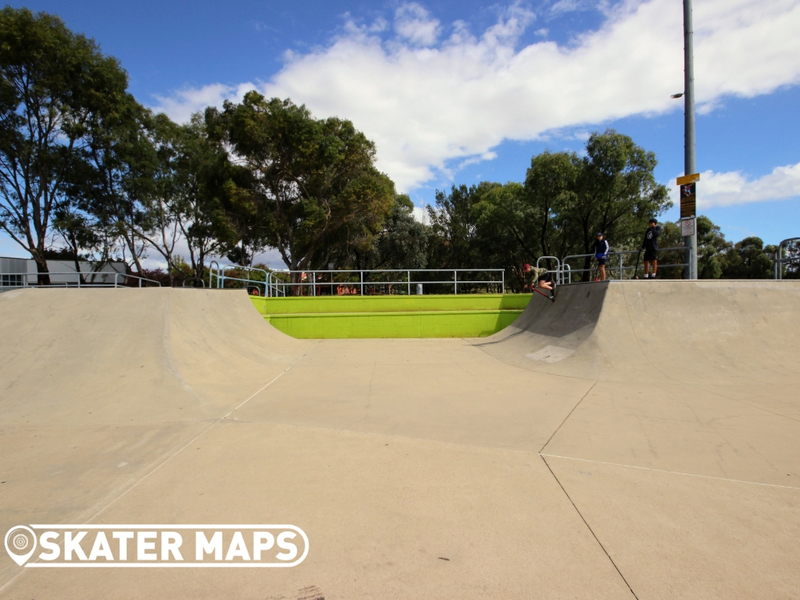 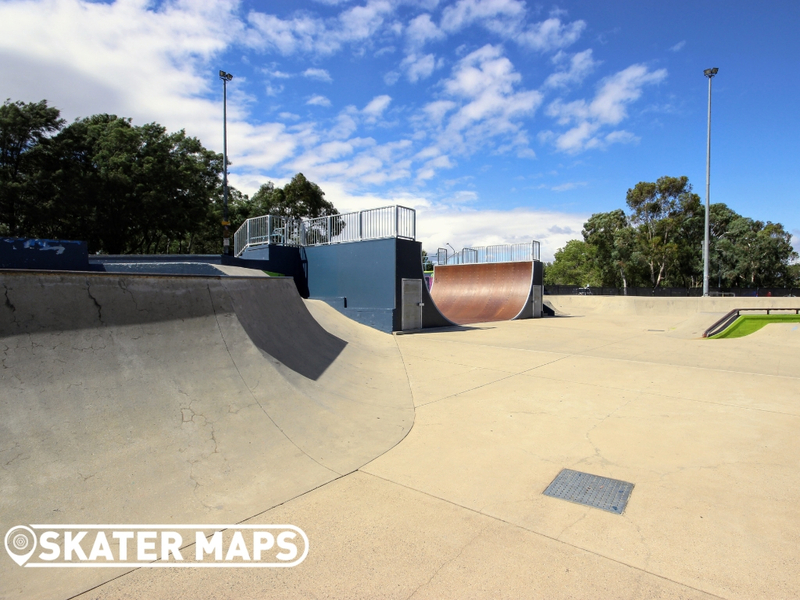 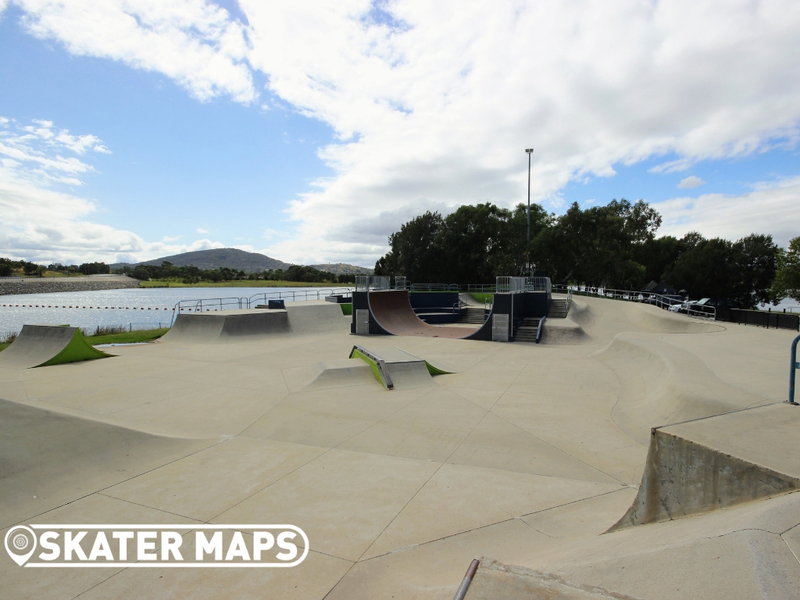 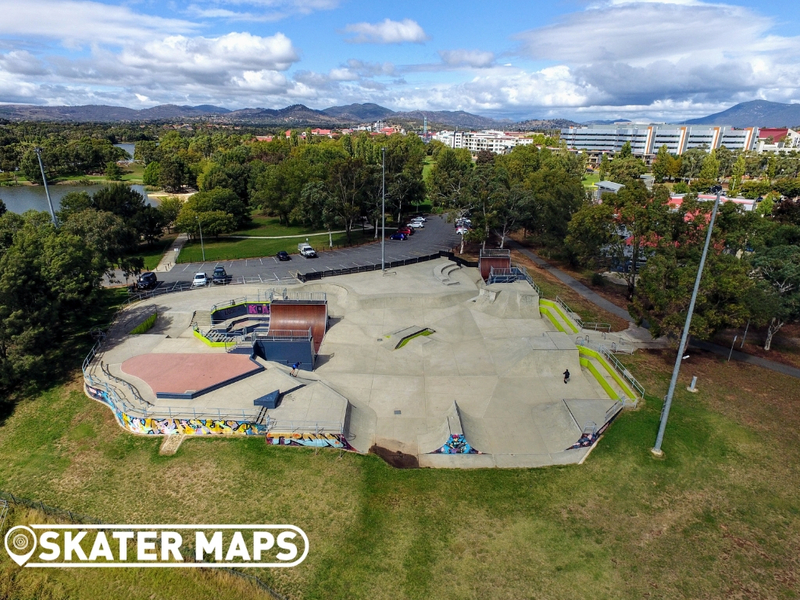 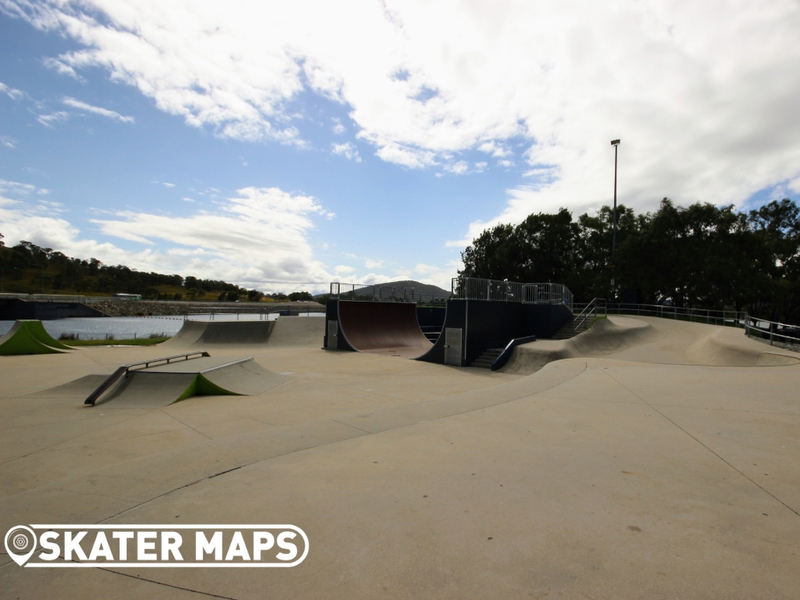 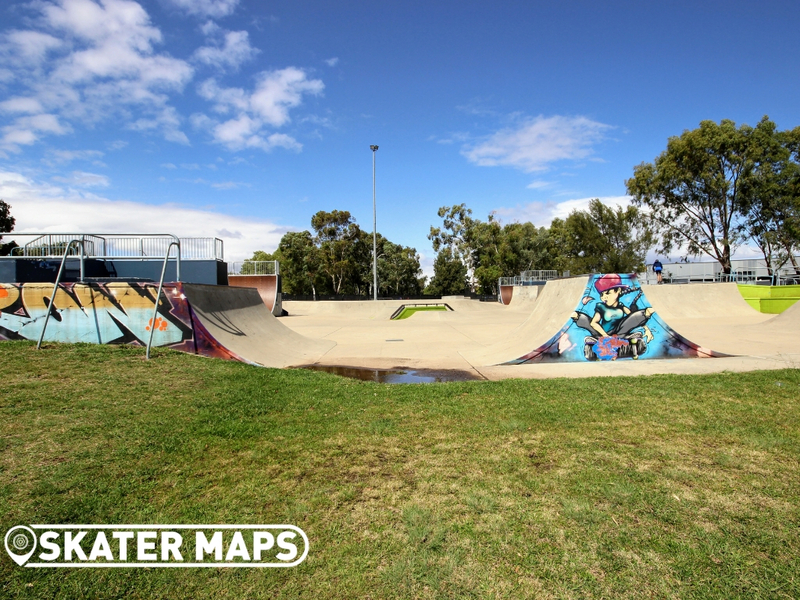 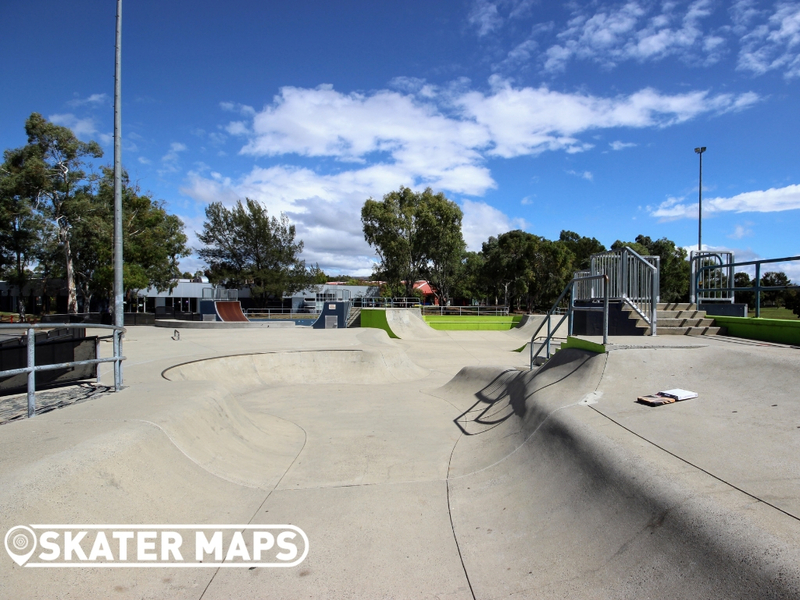 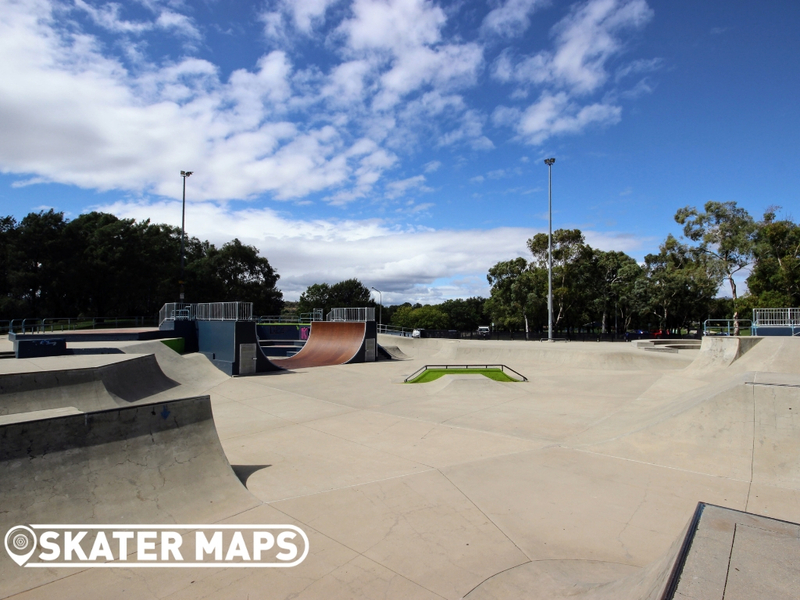 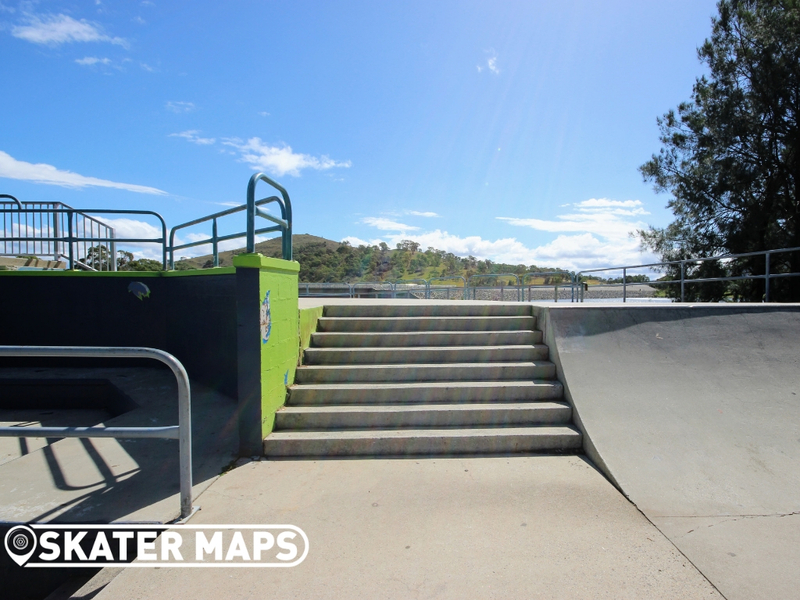 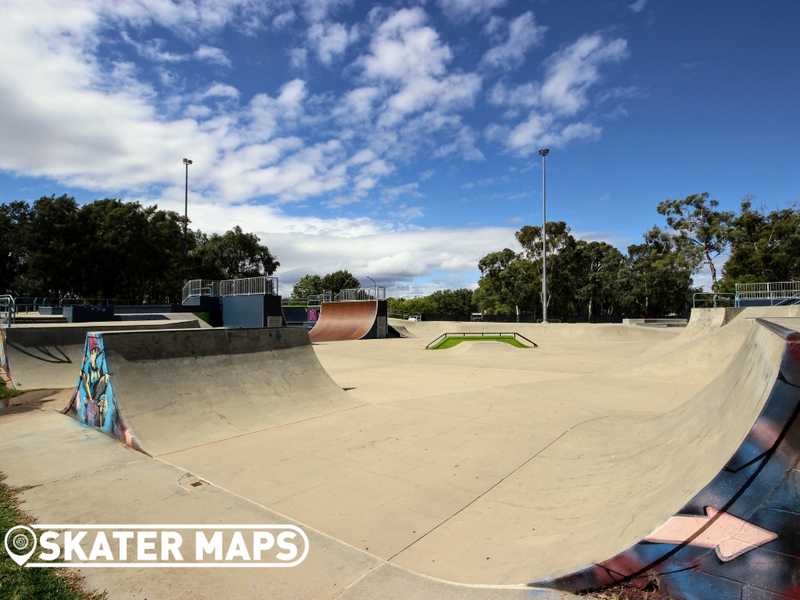 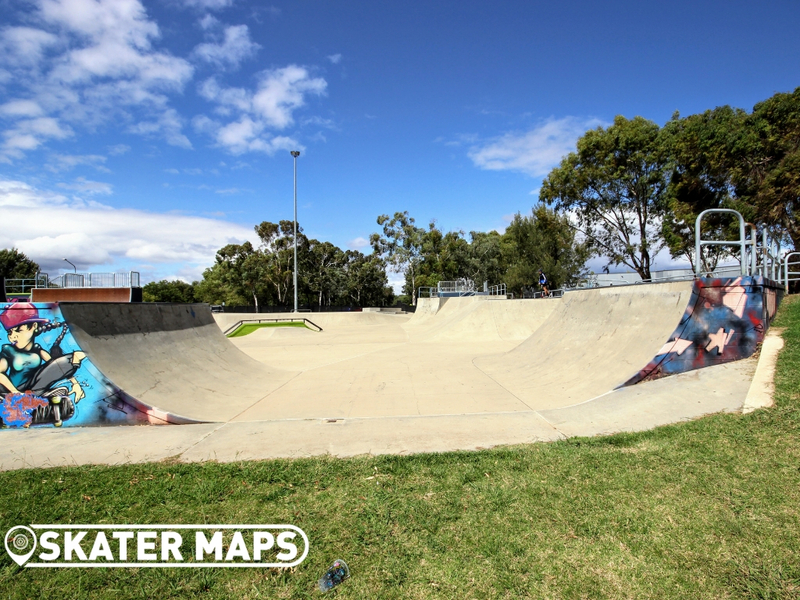 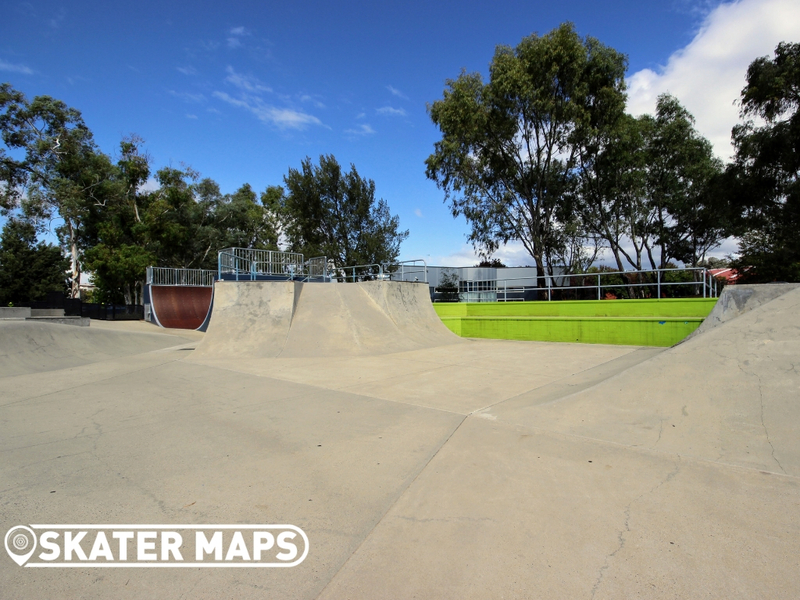 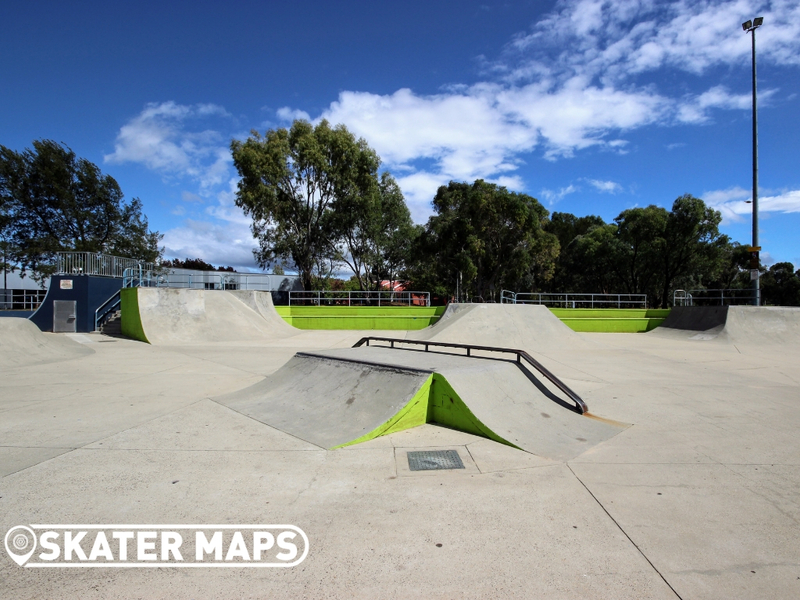 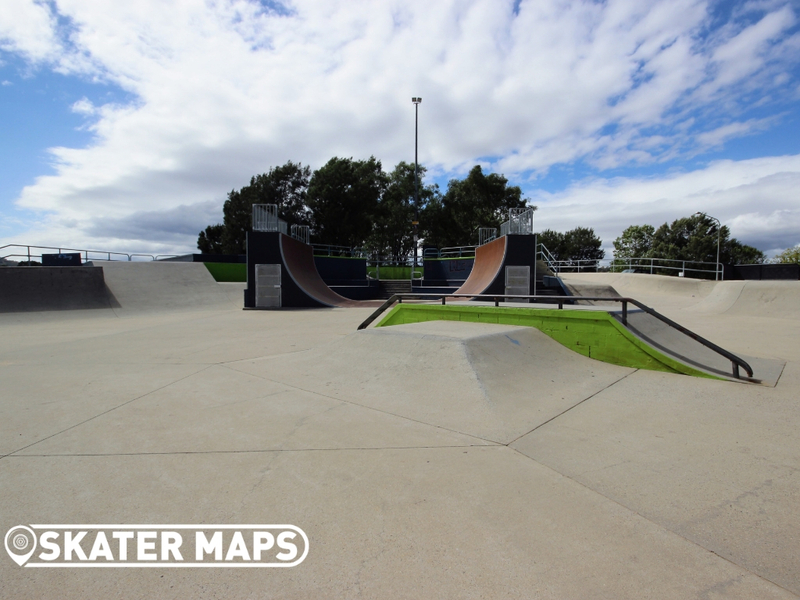 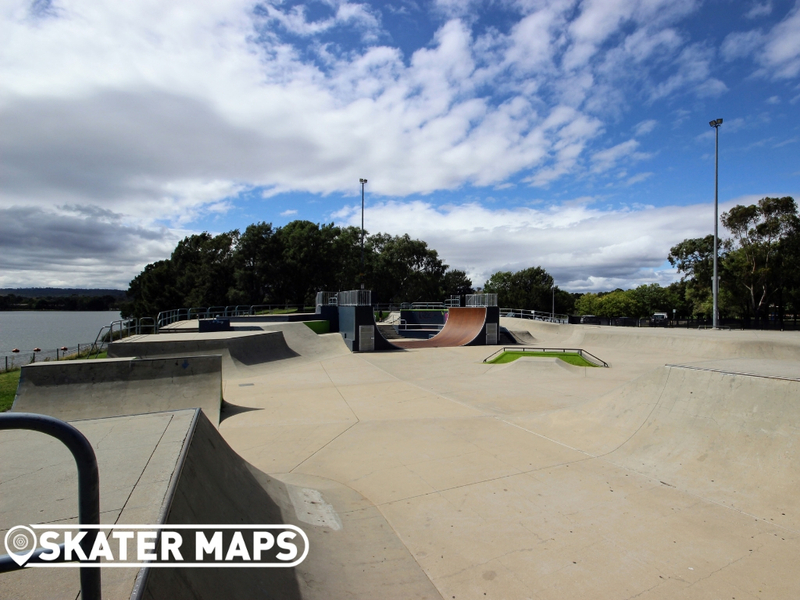 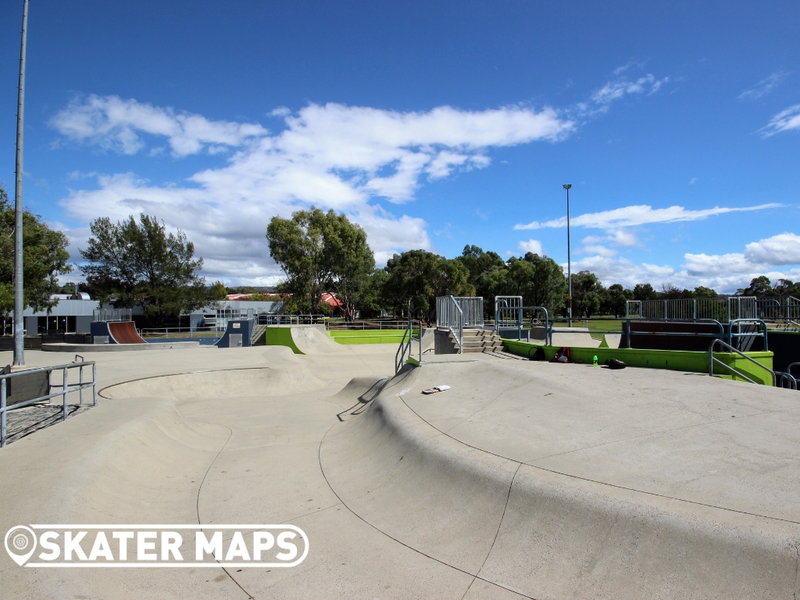 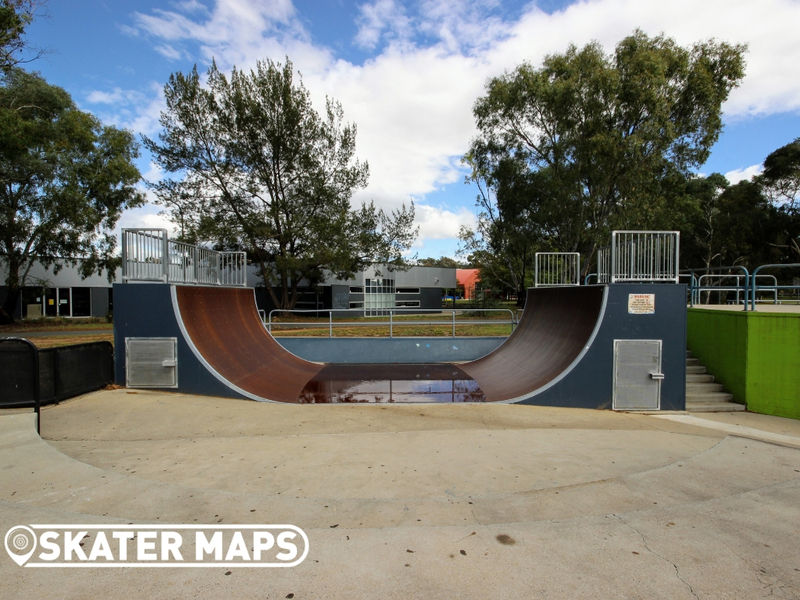 Tuggeranong Skatepark is one of Canberra’s largest parks with some of best vert ramps in Australia. 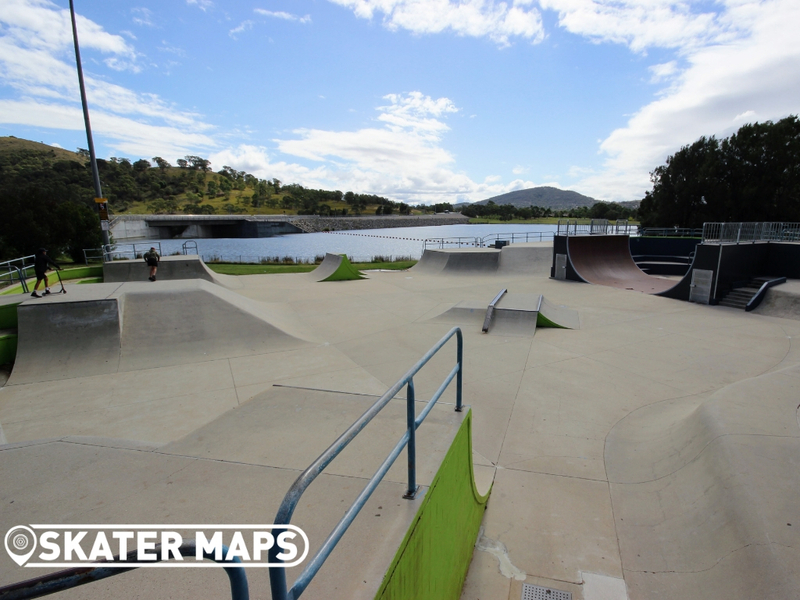 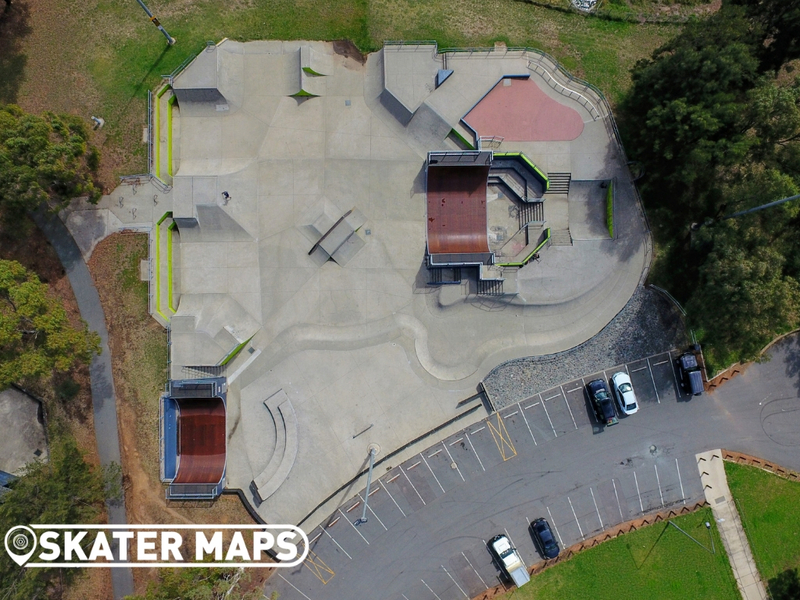 The skatepark is surrounded by a beautiful park and lake that make for a pristine outlook while skating.